The system of “person” will allow to select between one of three possible costumes from Aveline, which not only change the appearance of the protagonist, but that of her skill set. The assassin costume gives basic and an Assassin known features. 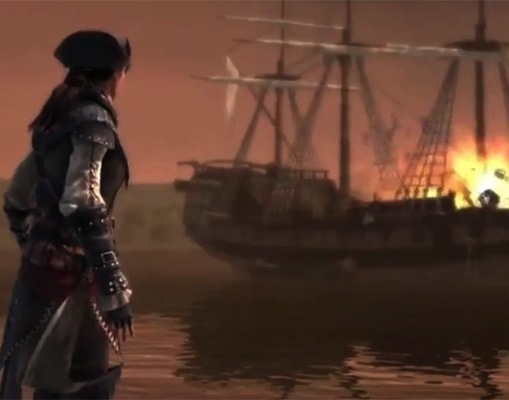 “Lady Aveline” costume greatly reduces mobility but allows to seduce and bribe officials. Maid costume allows you to pass unnoticed in previously closed areas and is capable of inciting a rebellion among the citizens. Players can buy one of these different costumes in stores scattered throughout the map and opt for the benefits of each to complete their missions. Each “person” gives a unique feature of their appearance. Let us know if you will buy Assassin's Creed 3 on a home console or PS Vita in the comments below!